Learn how delicious science can be! 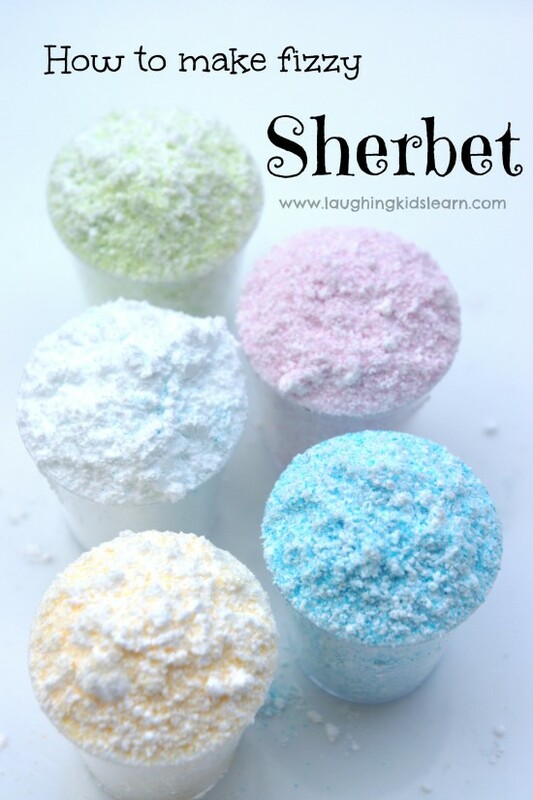 This post shares with you how to make sherbet that’s fizzy on your tongue, delicious and creates wonderful chemical reaction that will amaze. 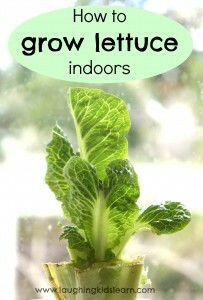 Kids love science and this is one activity that also provides a sensory taste sensation that some might really enjoy. Here is a basic recipe in how to make sherbet. There can be some confusion between sherbet, sherbert and sorbet but as I understand it (and as a child growing up in Australia) sherbet is a light and sugary powder that can be enjoyed by itself and is tingly on the tongue. Great fun! I had found a recipe online that included bi-carbonate soda, however, I didn’t think it tastes as nice so instead I simplified it and improved its taste. It also meant that it was only going to take 2 ingredients to make. 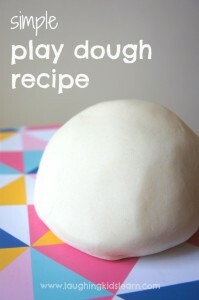 This recipe couldn’t be simpler for children make. Add 3 teaspoons of soft icing sugar to a medium sized bowl. Next add 1 teaspoon of citric acid. If you wish for your sherbet to be flavoured you might choose to add 2 teaspoons of raw jelly (or Jell-o) crystals. 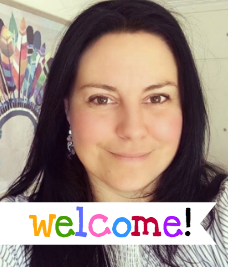 Another fun addition might be to include some popping candy or 100s & 1000s, which can often be purchased from supermarkets or cake stores. Product variations – There seems to be some variations to the names of products according to different countries. As far as I can research, icing sugar can also be called ‘sugar powder’ and citric acid can be called ‘sour salt’. All these products should be available at your grocery store and found in the baking aisle. Storing and serving – I choose to store it in zip lock bags and only serve out small half teaspoon sized serves to children in tiny 30ml plastics cups. I absolutely love ‘cooking’ with Possum (aged 2.5 years). She gets to see me measure ingredients and understand that there is purpose behind what we are doing and we are working towards a goal, that is to make sherbet. 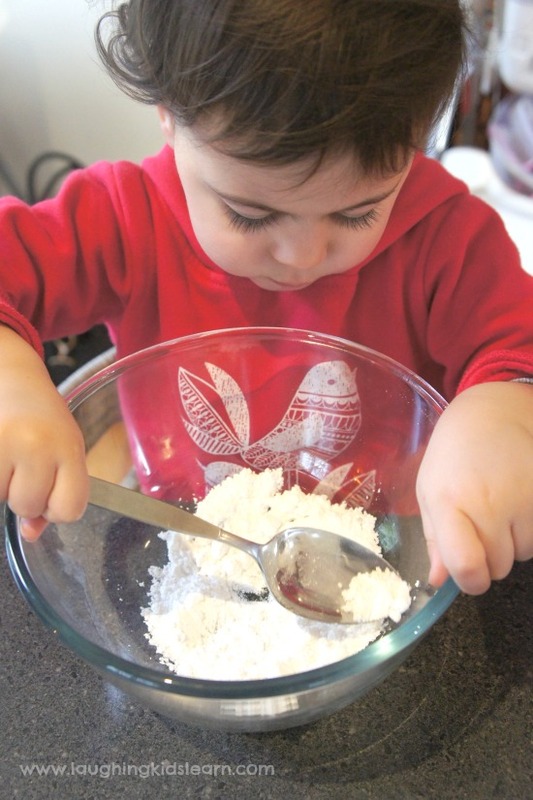 Sometimes it can be tricky for little ones to get involved in cooking because they don’t have the muscle strength to stir stiff batter and naturally an adult needs to come along (aka take over) and make sure it has been given a thorough mixing. 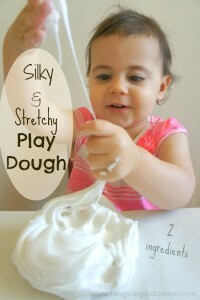 Children have no trouble mixing this recipe together because the simple ingredients are light and easily combined. I chose to make a flavoured variety of sherbet and simply added the well measured jelly crystals. If you are familiar with sherbet you will know what a fizzy explosion it causes in the mouth. This would be Possum’s first ever sensory experience of tasting sherbet and I had a good feeling I’d know how she would react….. Serving Size – I would only recommend offering children half a teaspoon of sherbet mixture over a 24 hour period. Having them lick a clean finger and dipping it into the sherbet will usually pace children’s consumption of this fizzy mixture. Always have children clean their teeth afterwards. Typically when the citric acid and bi-carbonate mix together with the saliva in the mouth it releases a gas, which causes a fizzy chemical reaction. 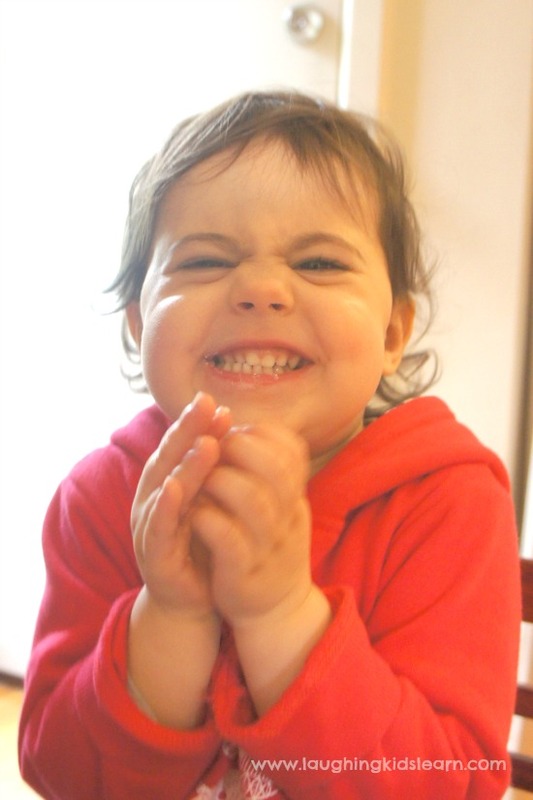 A similar fizzy reaction can be achieved with just the use of citric acid and saliva. The icing sugar sweetens the mixture. 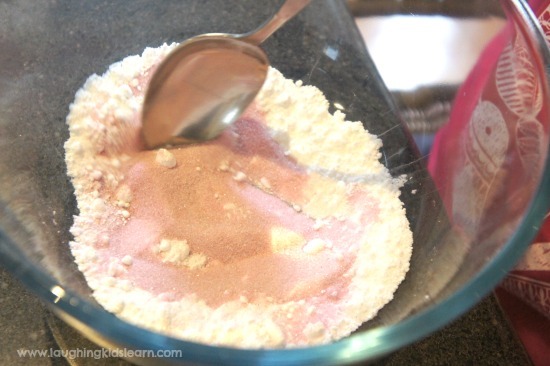 Making sherbet is a fun and engaging science activity for children and what adds to it’s ‘awesomeness’ is the fact that it’s an edible science activity. Here is another post that might interest you about making sherbet. Kids over the age of 2.5 years will love making it and tasting the fizzy sensation on their tongue. 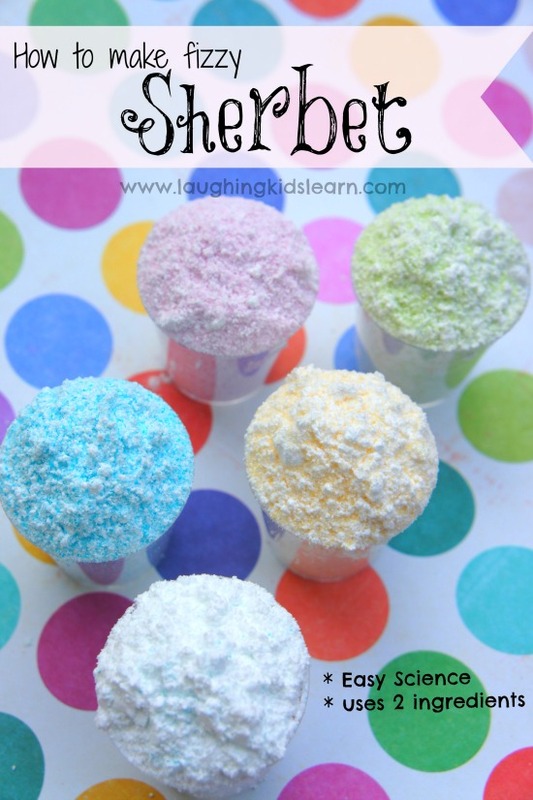 Would your children enjoy making sherbet? Jelly crystals? Do you mean Jell-o? Citric acid for baking? Baking powder? I saw this pinned on pinterest and we do science every week and would love to add this to August while it is hot outside. After reading all of the questions about the citric acid for baking, I did some research. I also live in the U.S. and would like to try this project. Citric acid for baking should be in stores in the canning section. The brand name I was able to find was Ball who is the maker of canning jars. So look in your grocery store down the aisle that has all of the canning products. Hope this helps. Thanks for your feedback Brylee. My version I was happy not to. Certainly add that if you like. Soft icing sugar? Is this the same as powdered sugar? Soft Icing Mixture contains Cornflour. It’s best to use Pure Icing Sugar. It was my understanding that citric acid is available in the UK and can be purchased from the supermarket in the baking section. I hope that helps you but do ask at the shopping counter. 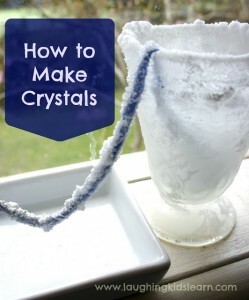 The Jelly crystals you need for this is what is used to make flavoured gelatine. Yep, citric acid is very normal in the UK 🙂 the last batch I bought (and I have no idea what it was bought for…) was purchased in the brewing section of Wilkinsons if that helps! We call jello jelly in the UK, but citric acid is the same. 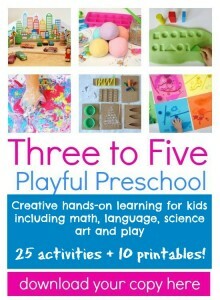 I want to make this with my Pre-K Class. Is soft icing sugar same as “powder sugar”? Where do I find/purchase citric acid? Do most grocery stores carry it? Thank you! 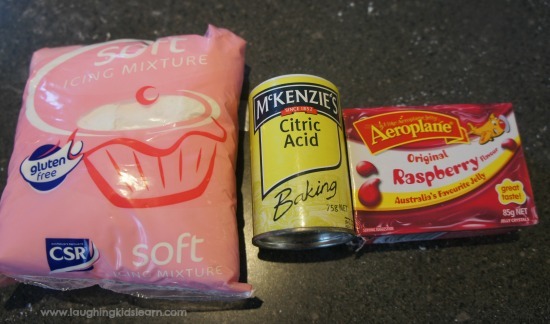 What is citric acid for baking? Doesn’t sound like anything I have ever seen in the US (and I bake a lot!). Also, here sherbet is a frozen dessert – this doesn’t seem like it needs to be frozen and it seems from looking over the recipe that it is just a powder when it is all mixed together. Thank you so kindly for your message Sherri. This is not a frozen dessert but I sugary (fizzy) powder that can be simply enjoyed alone. Kids love it because it crackles on the tongue has gives them a fizzy taste experience that can also be flavoured. It isn’t to be eaten in large amounts because it is basically sugar! It’s a sweet powder. Citric acid isn’t fizzy though. sour and fizzy are two separate sensation. 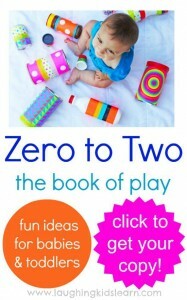 I love this and can’t wait to make it with my daughter. This looks just as fun to make as it would be to eat. Thanks for linking up to the After School party! Awesome Amy. Thanks for trying it out. as you can see, no part of HCl can be made into CO2. the chemical reaction with citric acid is the same, but with edible ingredients. Please don’t put HCl in candy, haha. Citric acid is C6H8O7. But yes, you need the reaction between the baking soda and acid to produce CO2. Peter, omitting the Bicarb is only a matter of taste. It still has a fizzy sensation on the tongue. Can too much make you sick? Yes Kiara. It’s like eating straight sugar so moderation is advised. Can you change the colour? Ace! You’re amazing, thank you SO much for clearing that up. I could not find it at Walmart and nobody that worked there knew what it was. What section did you find it in? It is in the canning section. Other stores with a canning section will also carry it. Im wanting to make some in bulk and in various colours to top soft serve..
Ive tried and taste was too sweet and couldnt get a yellow colour..
It’s super sweet Jasmyne so it’s difficult to do anything about that. Can you add baking soda? It’s the citric acid that really causes the reaction. I think baking soda wouldn’t taste as nice either. You’d have to use it very sparingly. I’ve been looking for a simple recipe everywhere! Thank you so much.